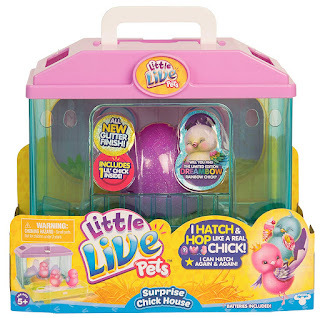 Amazon has the Little Live Pets Surprise Chick on sale for just $5.15, down from $24.99. Plus shipping is free. The Surprise Chicks are back and ready to hatch! 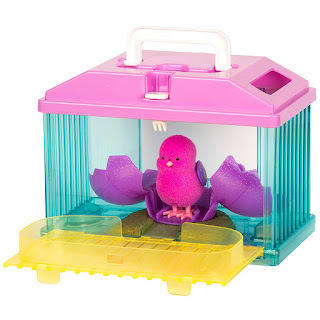 The Surprise Chick House is the perfect place for your Chick to hatch. Place your Surprise Chick egg inside their house and keep them safe ‘n’ sound as you carry them ‘round! Then fold down the wall and watch them explore! Which chick will you hatch? 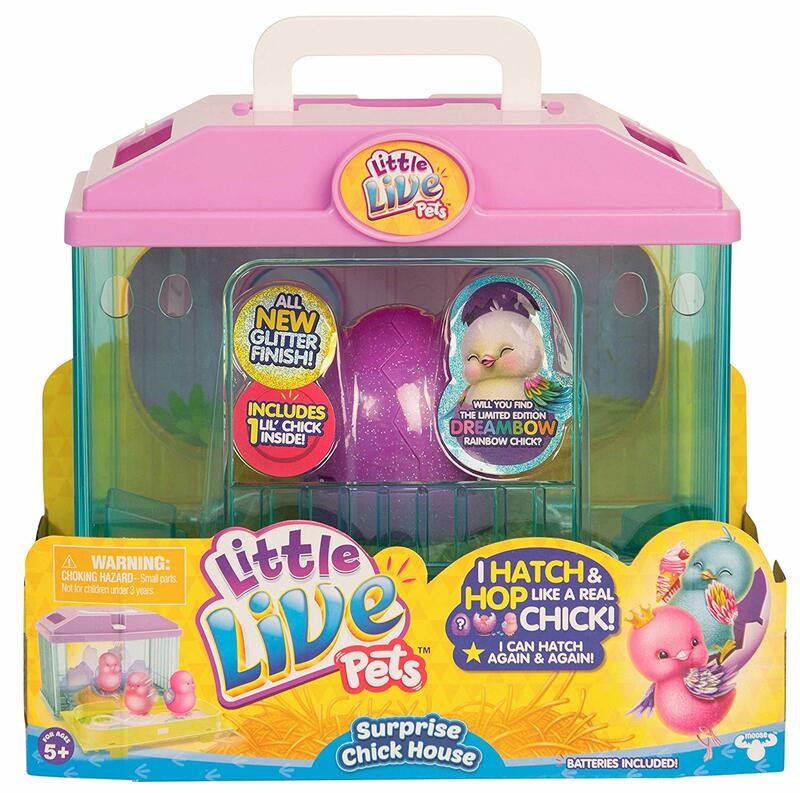 You won't know which one until the egg cracks open and your Surprise Chick appears!